SharePointSharePoint TeamTime lets you manage your team’s timesheets (or timecards) directly in SharePoint: No external databases or plug-ins required – team members log their time using the user-friendly interface, in a ready-to-use SharePoint site. Using TeamTime couldn’t be easier: Simply run our installer on your server and then create as many sites as you want, with no limits on the number of sites or users. 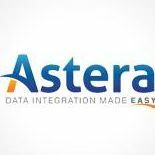 AsteraAstera Software develops powerful, cost-effective solutions for data integration, transformation, quality, and profiling that deliver high performance and scalability to meet your needs today and into the future. 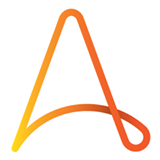 Through continuous innovation, Astera products are consistently acclaimed for their superior usability, intuitive interface, and high performance, ensuring rapid ROI and scalability to meet the most demanding integration jobs and flexibility for infinite extensibility and deployment possibilities. KlocworkBoost software security and create more reliable software. analyze static code on-the-fly, simplify peer code reviews, and extend the life of complex software. Thousands of customers, including the biggest brands in the automotive, mobile device, consumer electronics, medical technologies, telecom, military and aerospace sectors, make Klocwork part of their software development process. 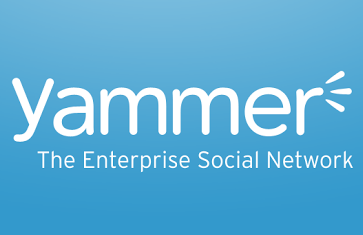 YammerYammer is a software used to manage Collaboration & Productivity operations so that companies can improve their efficiency and save money. 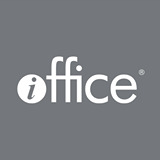 At WhataSoftware, we strive to bring you the best in Collaboration & Productivity enterprise software products. Feel free to contribute your experience by reviewing Yammer. Your input helps the whole community. GuideSparkThe GuideSpark SaaS communications platform transforms how enterprise organizations communicate and engage with their employees through consistent, customized video and multimedia experiences. Aligned to the company culture, brand and voice, customized video content can simplify complex topics and deepen the employee connection. With access to deep analytics, employers can measure employee engagement and improve communications over time to create even more personal connections, all at a very affordable cost. ChecksterCheckster is the leader in web-based talent decision tools. The Automated Reference Checkup assesses talent pre-hire by upgrading the traditional telephone reference check. 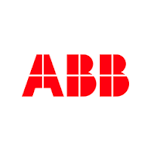 The Interview Checkup gives interview debriefs a new level of objectivity. The 360 Checkup provides new hire quality validation, 360 assessment and developmental feedback to current employees. Checkster’s products are chosen by many Fortune 500 companies and providers of HR services. Checkster gives HR, recruiters and hiring managers certainty in new hire decisions and employee promotions. 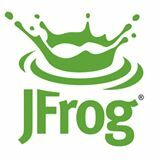 MindjetMindjet provides the first software platform to drive repeatable business innovation. Our purpose-driven innovation management suite, featuring SpigitEngage, MindManager, and ProjectDirector, is used by millions of users and over 83% of the Fortune 100TM. We enable the world’s leading brands to build and manage innovation programs with crowdsourcing, mind mapping, big data analytics, and game mechanics to surface and develop the best ideas then bring them to market. 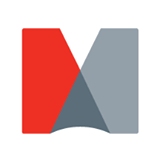 Mindjet is headquartered in San Francisco with offices throughout the US, UK, France, Germany, Japan, and Australia. 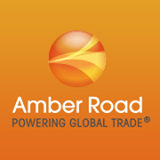 Amber RoadCombining an expansive trading partner network, enterprise-class software, and specialized trade content resources, our solutions help organizations comply with country-specific trade regulations, as well as plan, execute and track global trade, enabling goods to flow unimpeded across international borders in the most efficient, compliant, and profitable way. 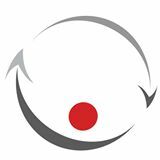 BaswareWe are the global leader in providing networked purchase-to-pay solutions, e-invoicing and innovative financing services. With Basware, small and large companies around the world achieve significant cost savings, more flexible payment terms, greater efficiencies and closer relationships with their suppliers. 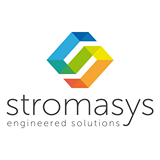 StromasysStromasys cross-platform virtualization solutions let companies protect & extend past investments in expensive enterprise software applications, while lowering hardware maintenance costs and reducing the risk of unplanned downtime. • Extends new platforms, and creates room for future growth. WE HELP LEADERS MANAGE AUTHENTIC WORKSPACES THAT ARE PROACTIVE, RESPONSIVE AND INTUITIVE IN EVERY BUSINESS CULTURE. BoardFounded in 1994 and headquartered in Chiasso, Switzerland, BOARD is a leader in combining corporate performance management (CPM) and business intelligence (BI) into one analytics software solution to facilitate better corporate decision-making through robust data analysis. Geared towards mid-sized and larger companies, it is appropriate for use in a range of industries.